This is our second time staying at Aina Nalu. The first time was at a different unit. This unit is located centrally between both pools. The wifi worked well and was very fast. It is also close to the parking lot which makes it easy to load your luggage to and from the unit. You can’t park in the parking lot but there is plenty of parking on the street. However you can park in the lot for short periods of time. Unit was clean and everything that was advertised was available. 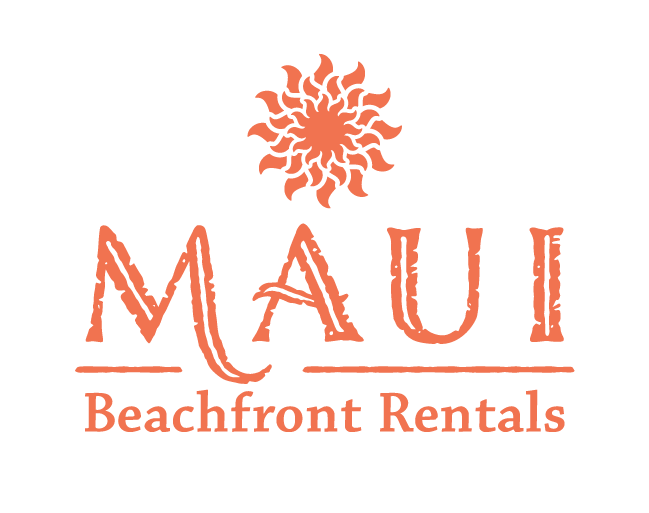 We had a few issues with the unit and Michelle @ maui beachfront rentals was quick to address them. Everything was as advertised and even came with a small beach umbrella, lawn chairs and fishing rods. When we first got to the unit, the AC was turned off, so it was very hot inside. We were travelling with 5 mth old twins so it was essential to get the unit cooled off asap. The AC in the living room worked quickly, however the AC is the bedroom was took a little time! We called the management company and they had serviced the next day.